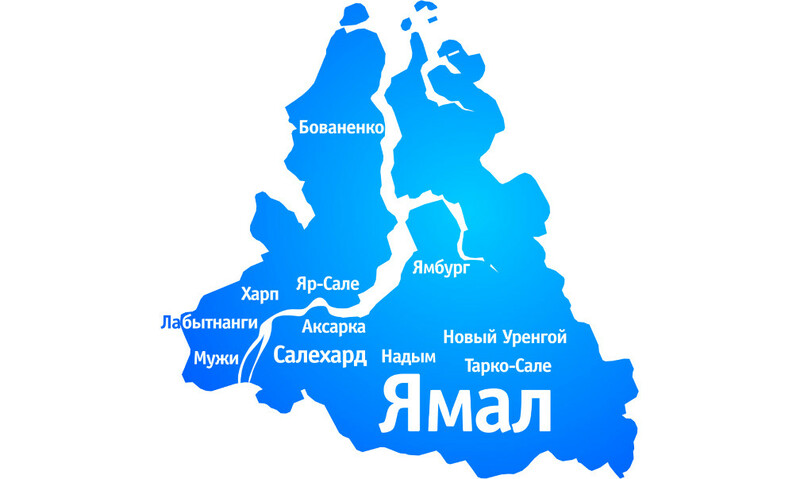 Yamal-Nenets Autonomous Okrug with 8.2 points ranked fifth in the group of Russian regions with maximum stability. The rating for October was made by the Petersburg Policy Foundation. The experts refer the working meeting with participation of the governor Dmitry Artyukhov and the first deputy director general of “Gazprom Neft” Vadim Yakovlev to the basic events of social and political life of Yamal. They discussed issues on interaction within the contract on bilateral cooperation. Also with the director general of “LUKOIL-Western Siberia” Sergey Kochkurov the head of the arctic region spoke about the prospects of cooperation in the sphere of social, economic and strategic projects. Among the positive events, according to RIA Rating, there are the following: the first place of Yamal-Nenets Autonomous Okrug by accessibility of pipeline gas for population, the 3rd place by the level of unemployment (the lowest level at 2 %) and the 17th place by the level of the debt load (the minimum level at 14.2%). It should be noted that three regions of Ural Federal Okrug — Tyumen Oblast (7.8), Khanty-Mansiysk Autonomous Okrug (7.0) and Sverdlovsk Oblast (7.2) — entered the group of regions with high stability.